Malaria is among the world’s deadliest diseases. It killed King Tut and Genghis Khan, along with as many as half of all of the people that have ever lived. And despite modern disease management strategies like insecticides, drugs and vaccines, in 2015 malaria still killed nearly half a million people. In fact, malaria infects more people today than it did 50 years ago. But in recent years, advances in genetic engineering have brought new hope to conquering the disease known by the Romans as the “rage of the Dog Star.” In particular, some scientists are experimenting with how they could alter the genetic code of mosquitoes to stop malaria transmission, then use a technique called gene drive to make sure those alterations spread throughout infected mosquito populations. And there’s good news: A new modeling study by scientists in the US and UK suggests that this might actually work. Malaria is a parasite that is carried by several different species of mosquito, and passed on to humans exclusively by female mosquitoes, the only ones that bite. What we know about mosquitoes and malaria suggests three different approaches that could stop the spread of disease: scientists could alter mosquito genetics to spread a fatal flaw through the entire population, reducing overall numbers; they could modify mosquitoes to produce more male offspring than female offspring, reducing the number of mosquito bites; or they could equip mosquitoes with genes to help them fend off malaria, reducing transmission of the disease within mosquito populations and thus to humans, too. After making changes to a mosquito’s DNA, by whatever method, researchers would rely on what’s known as a gene drive to circumvent Mendelian inheritance laws, ensuring that their lab-engineered tweaks spread throughout wild mosquito populations. In labs, all three of these approaches have shown early promise. Researchers from the Institute for Disease Modeling, Oxford and the Imperial College of London decided to use mathematical modeling to test how these methods might fare in the wilds of sub-Saharan Africa, where 90 percent of malaria-related deaths occur. 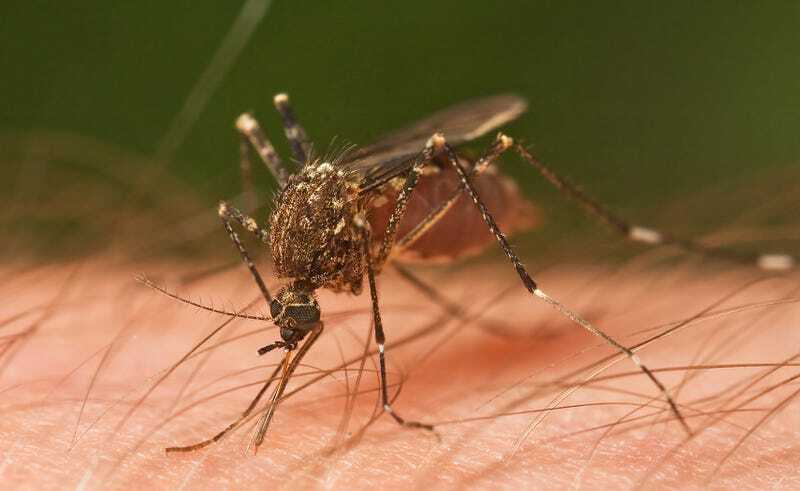 Relying on epidemiological data such as rainfall, mosquito population and disease transmission rates, they simulated the effect of different types of genetic modifications on both local mosquito populations and malaria transmission. The results were optimistic: “Each approach has a range of successful parameters...that would succeed in removing the transmission potential of the targeted species in even the most challenging settings,” they wrote. In all of their models, under the right conditions, disease-spreading mosquitoes were basically eliminated from wild populations over several years. The modeling also suggested which conditions might give each strategy the best chance of success—for instance, releasing lab-engineered mosquitoes into the wild at certain times of year. Gene drives, the study says, have made eliminating malaria a realistic prospect. Other methods of using genetic engineering to stop mosquito-borne illness are already under way. In the Florida Keys, the British biotech firm Oxitec plans to kill the disease-harboring pests off over time, by releasing genetically engineered male mosquitoes whose offspring cannot survive to adulthood. But gene drive offers a significant advantage. While Oxitec will have to release tens of thousands of mosquitoes over many years to significantly impact the wild population, in theory, the gene drive automates the spread of any lab-made alteration by relying on “selfish genes” to force desired traits into offspring. Scientists succeeded in installing the first gene drive in mosquitoes in 2015, and since then there has been significant advancement and investment in the technology as an approach to malaria. 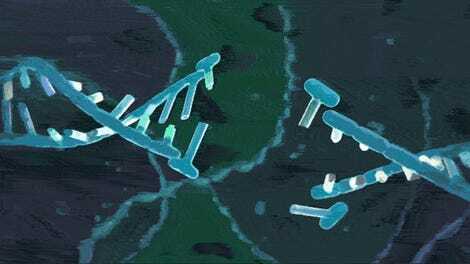 Researchers now have a good handle on which genetic modifications are mostly likely to curtail the spread of malaria. The hurdles, though, are still significant. There are still many more steps before scientists are ready to test their gene-driven mosquitoes in the wild. And even once they are ready, it’s not clear whether regulators or the public will let them. What is clear, though, is that the methods we’re using to control malaria right now, on their own, are not working. Between 2010 and 2015, malaria have rates decreased by 21 percent. But less than half of the 91 countries and territories with malaria are on track to meet the World Health Organization goal of decreasing rates by 40 percent by 2020. Gene drive just might be the new tool that gets us there.